Food at De’ Beer Garden was good and the place is spacious, cozy place to have friends and family gatherings. Highly recommended to all. 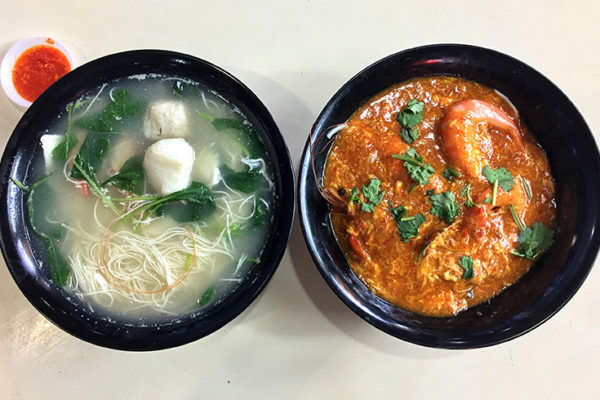 We only tried two of their signature dishes, Flaming Chicken and La La Bee Hoon. 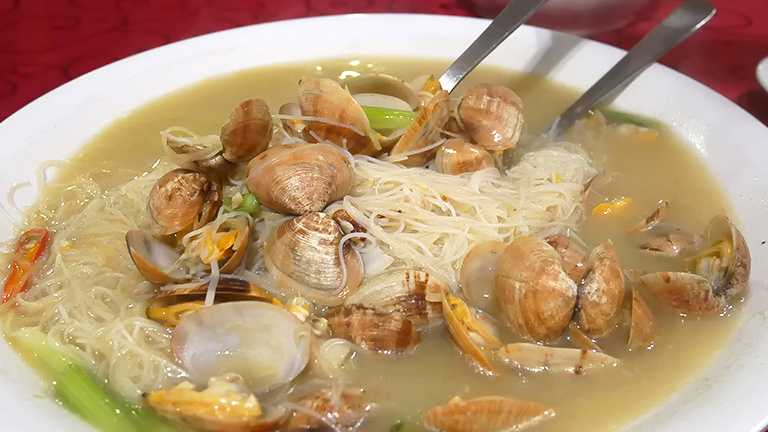 The clams used were fresh and the broth used to cook the rice vermicelli were at the correct texture which neither under or over cook. 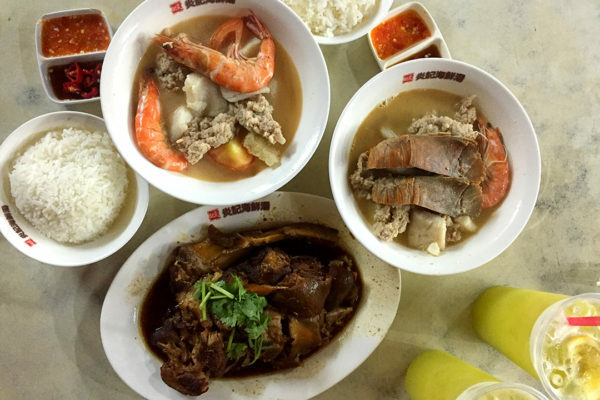 The beehoon and clam mouthful was so good and it taste garlicky and sweet. The most spectacular dish where chinese rose wine was used to pour over the roasted chicken and lighten up with flames giving the chicken a smokey flavourr and alcohol after taste. 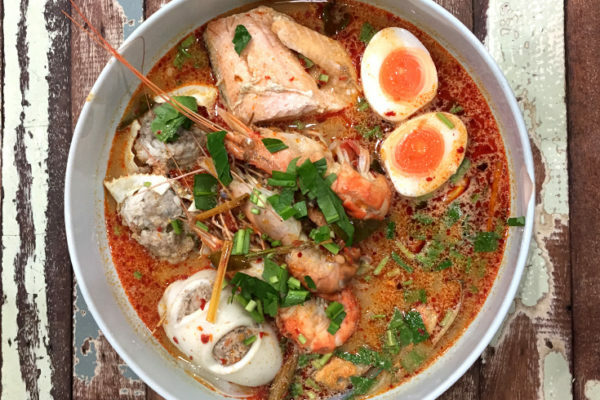 The waiter would help to debone and sliced the chicken into pieces and soaked inside the soup which have some herbs and chinese rose wine taste. 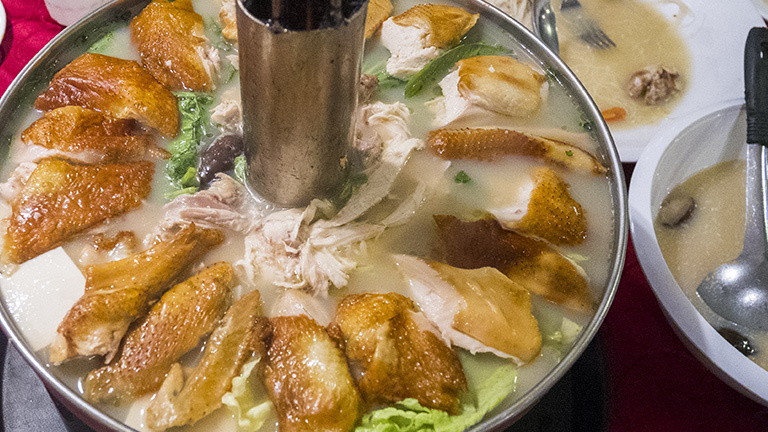 The chicken meat were more flavourable and tender after they were boiled in the soup. It will be great if there are more ingredients other than just the vegetables. Take note that the Flaming Chicken requires you to make advance booking in advance.